Need to bring back that old look you feel in love with or need minor repairs? 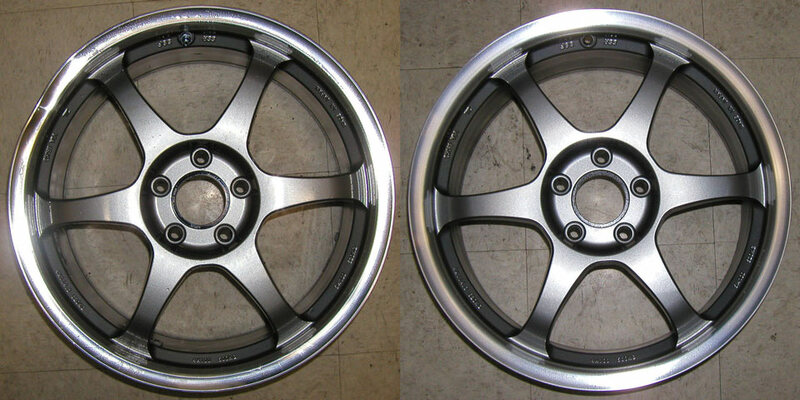 Talk to one of our wheel experts. Bent wheels can be repaired. 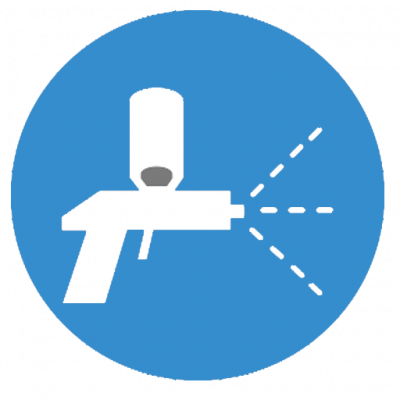 Our precision hydraulic systems can bring back your wheels to safety. Powder coating is painting process and technology finish that protects and transforms dull, worn out metal and gives it a bold and beautiful look. You could save even more. 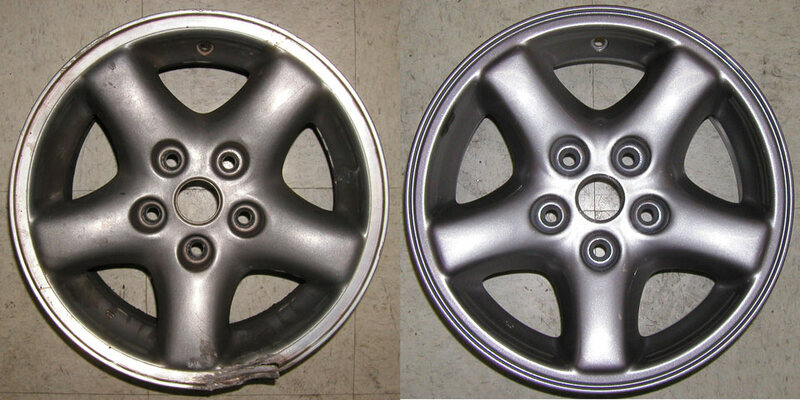 Buy the wheel you need and get cash back by shipping your damaged wheels. We are workaholics. Drop off before 6pm and your wheels will be ready next day. Noting is overlooked. From the moment the wheel arrives, we assign a unique reference number that helps us track everything we do in terms of shipping, production, billing and customer service. This ensures we deliver the right color and finish, as well as on-time billing and delivery. 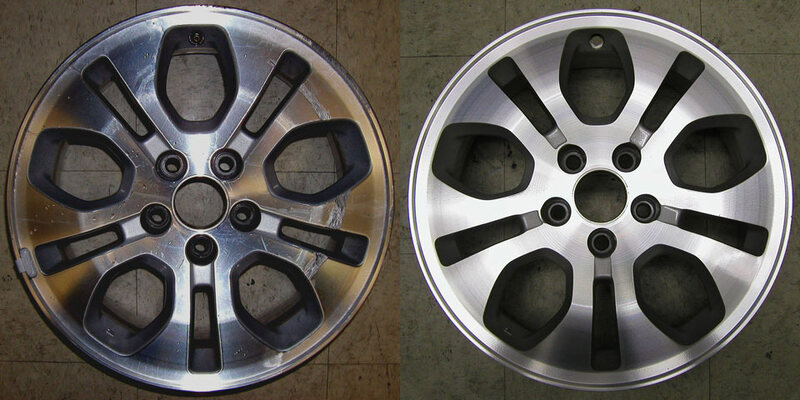 Although our personnel are already wheel repair experts, they have to pass an internal certification. We ensure that we stay on top of the latest techniques and technologies. 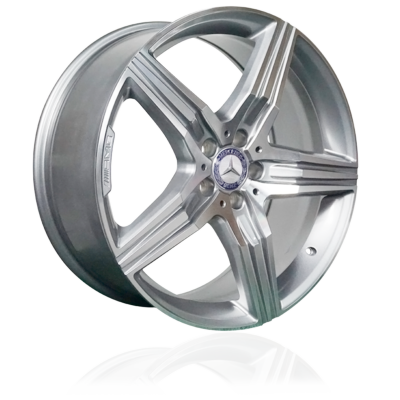 Wheels America repair technicians are trained to work with custom painting, color matching, curb rash damage, dings and scuffs, allow rim scrapes, repair of face and bead damage. 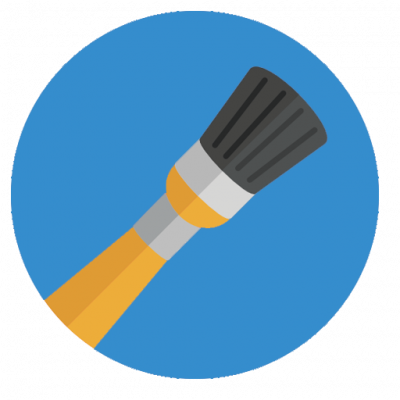 Over the years we have developed proprietary systems, repair and painting processes that helps us serve you in the most efficient way. We offer special pricing and customized services to our business customers and have priority service and dedicated business account managers assigned to each account. We work with car dealerships, collision centers & body shops, insurance companies and tire centers. Talk to one of our sales managers and explore the options available to you.